Content Groups let you bundle your offerings to analyze them more clearly. Instead of analyzing all shoes at once, for instance, a shoe company might divide content into shoes for adults and kids, for men and women, or by tennis shoes and high heels. You can view and compare aggregated metrics by group, or drill down to any individual URL or page title. 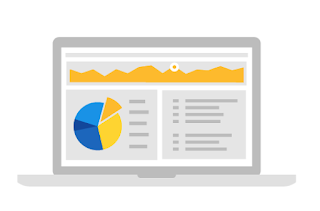 Suppose you want to know: What topics have the best AdSense CTRs? Once you learn which topics have the best clickthrough rates, you could then focus on creating more content for those topics. Suppose you want to know: Which product groups have slow-loading pages? Are some pages very slow? You might focus on fixing uncompressed images to improve the user experience (and your AdSense revenue). Content Groups are easy to set up. 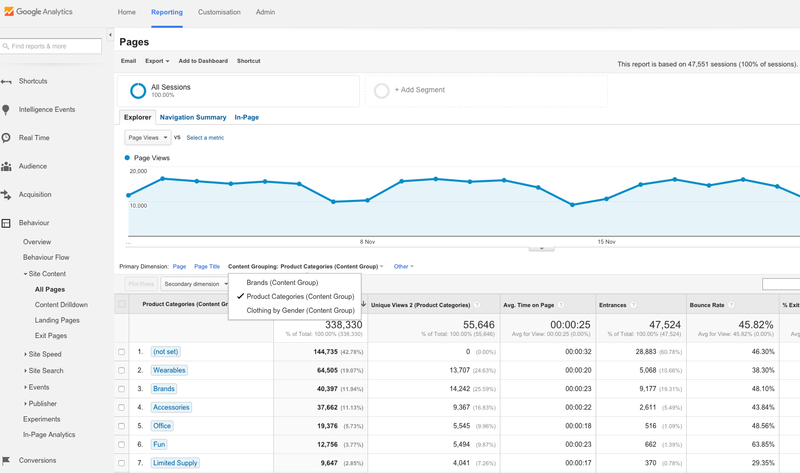 Learn how to create them and then follow these best practices from Google Analytics evangelist Justin Cutroni. A Landing Pages report can show you how engaged visitors are with your content. You can analyze individual pages or the Content Groups we just talked about. Suppose you want to know: What pages cause visitors to leave? Suppose you want to know: How old are my visitors? Suppose you want to know: What are my users interested in? 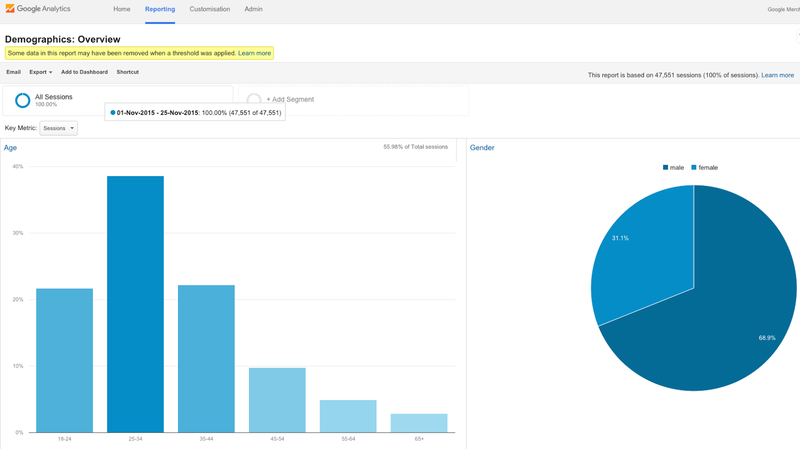 To get started with the Demographics and Interests reports, enable them in your Analytics account. The key to making your site better is to jump into the data, have fun, and experiment. Find out what works and do more of it. Have any ideas to share about using these reports? Add them in the comments below! 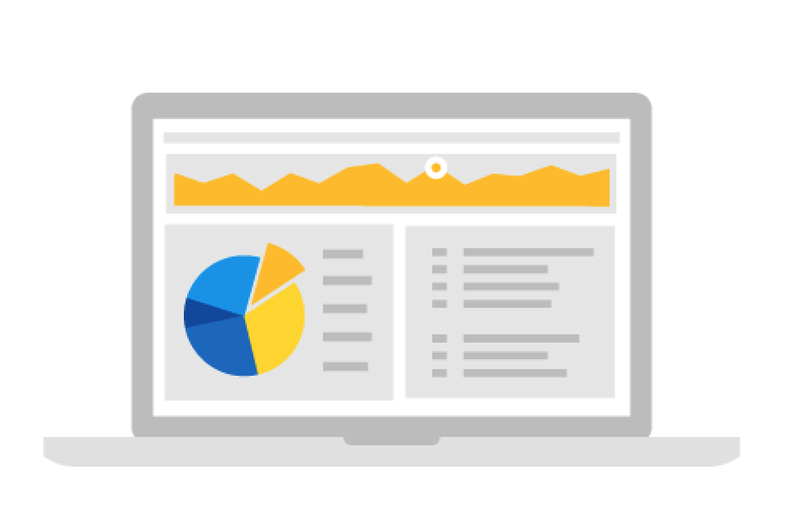 Want to freshen up the AdSense performance on your site? 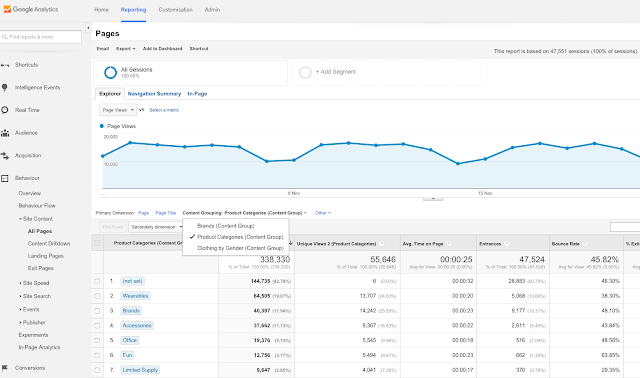 Google Analytics can help. Here are some simple and effective places to start.